 The truth is, most people care very little about a brand’s “story.” What they love, however, is good content. Tons of it, in all forms. This is how they decide what to believe in and, most important to today’s successful brands, who to believe in.